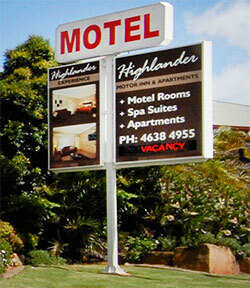 The Highlander Motor Inn is a popular conference venue. 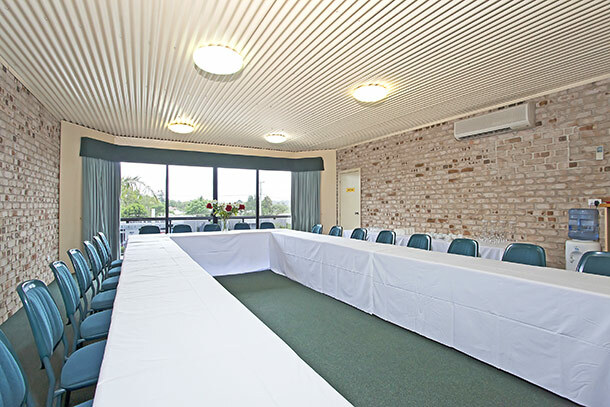 We are centrally located; the ideal spot for your next meeting or conference. We have a range of menus to suit and we are happy to accommodate any special dietary requirements. 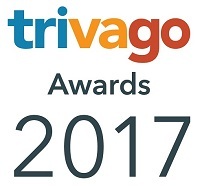 It would be our pleasure to help organise your next meeting or conference.